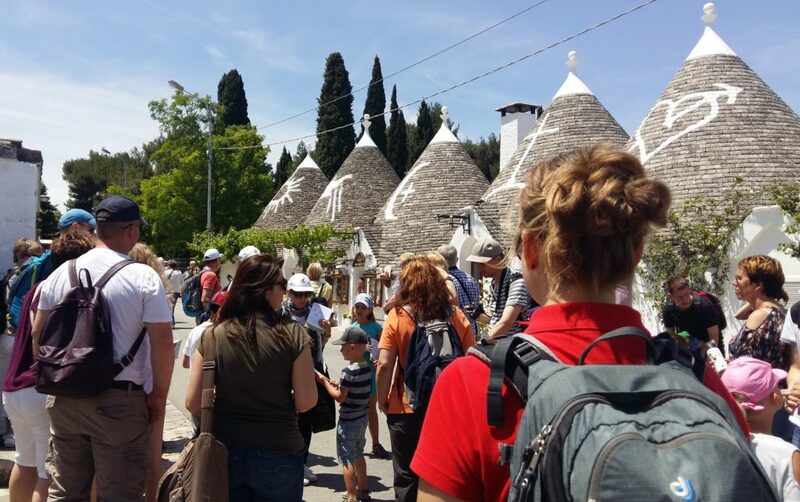 If you are planning a Southern Italy itinerary, you can’t miss Alberobello, the town that with its mysterious and fascinating trulli houses, is surely one of the best places to visit in Southern Italy. The trulli houses, or simply trulli, are mortarless limestone coned huts terminating in sandstone pinnacles. The trulli houses are widespread in all Puglia, but the most famous are the ones in Alberobello, a UNESCO World Heritage Site since 1996. 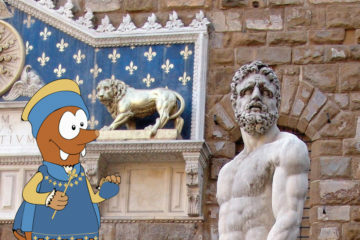 If you are looking for the best places to visit in Southern Italy, you can’t absolutely miss this Tapsylicious destination in your Southern Italy itinerary and with me you can explore it in a fun and educational way! 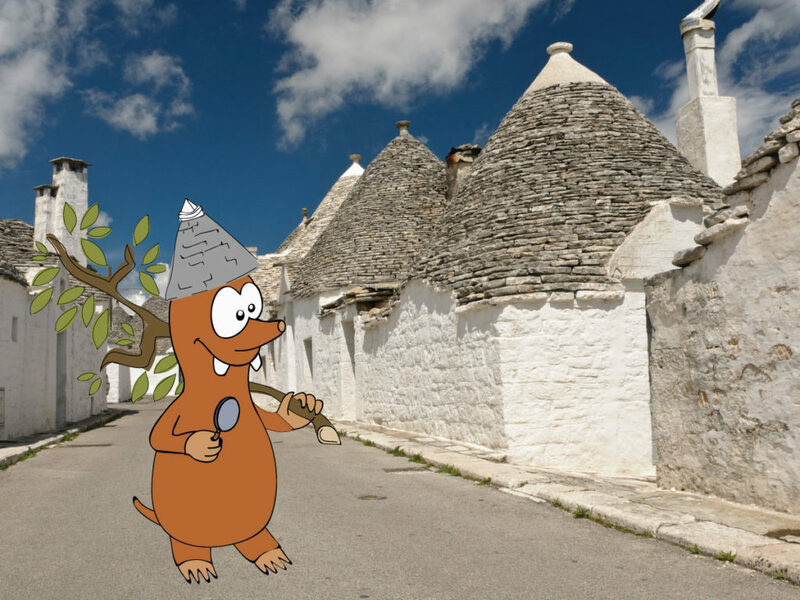 Are you ready to discover the most incredible facts about the trulli houses of Alberobello? Keep on reading! It is said that the trulli houses were built without using mortar to make it easier to dismantle them in a rush in case of tax inspection on new settlements. 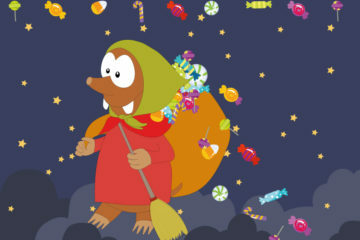 he family, some are against the evil eye, others are to venerate divinities. Discover their meaning with me! 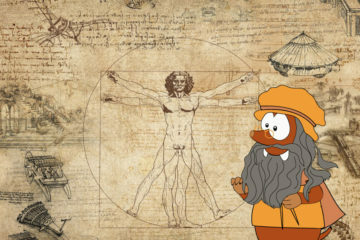 I will guide you across the mysteries of this amazing place! According to the legend, The Trulli Siamesi was originally just one trullo that was divided in two identical parts, like Siamese twins, by the brothers who fell in love with the same woman. 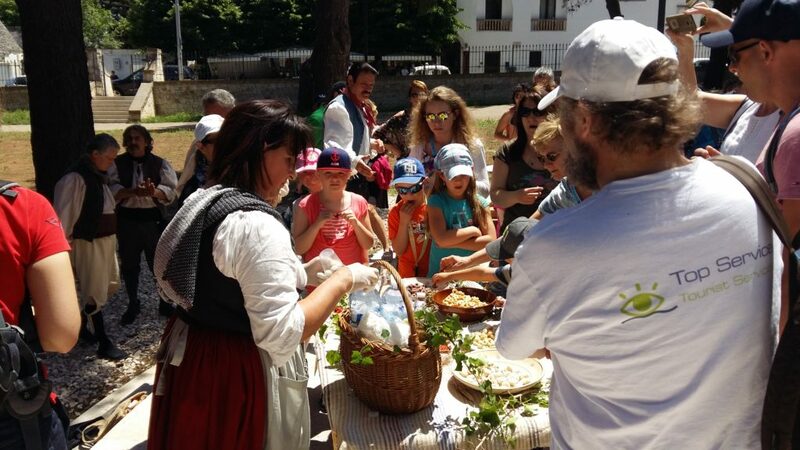 The first trulli in Puglia were built as recovery for animals or agricultural tools. 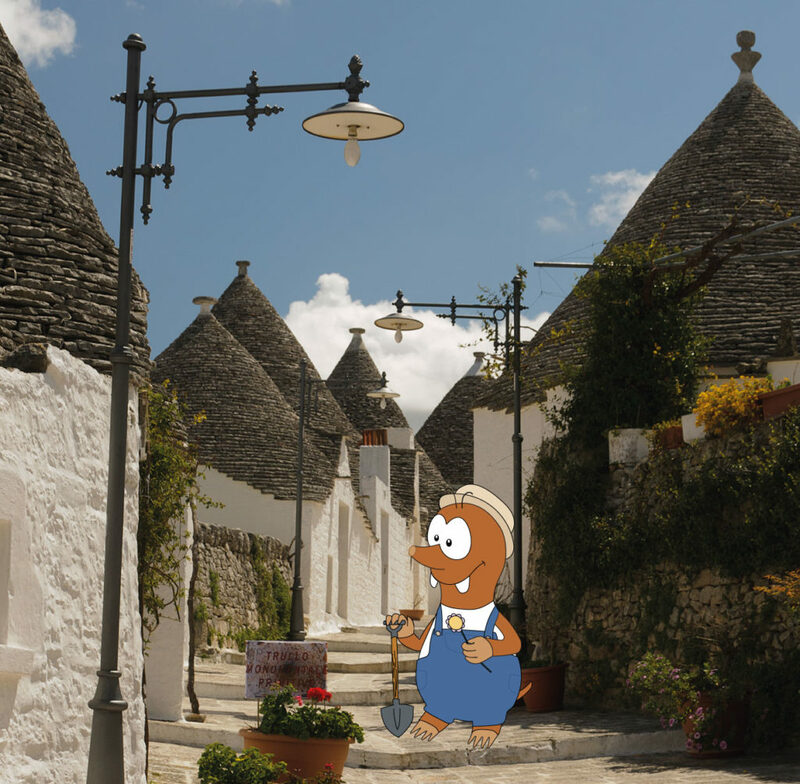 Alberobello is the first place in which they were used as houses, are you ready to visit this cute houses with me? The walls of the trulli houses, as well as the symbols on the roofs of the trulli, are colored with limestone because the white color symbolizes purity. The pinnacles that overtop the trulli have different shapes, it is still un-known if they are just a decoration or if they were used as a distinguishing feature. 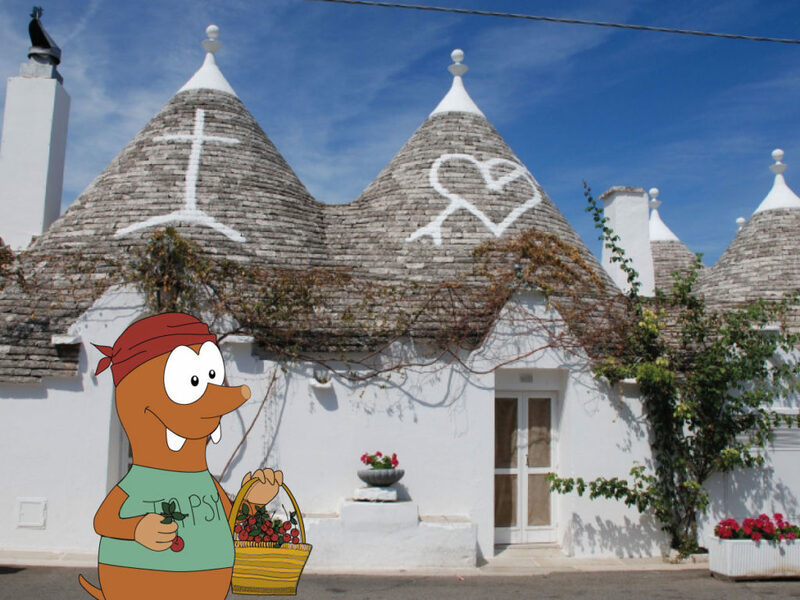 To experience a Fantapstyc Southern Italy itinerary with your kids, explore Alberobello and its trulli houses with Tapsy Tours, you will learn everything about this mysterious constructions in a super fun way!